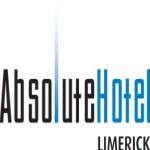 Short Business Description: Luxurious accommodation in Limerick City each and every one of the Absolute's 99 rooms have been individually designed in a quirky modern style. 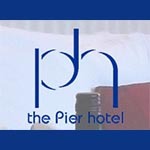 Short Business Description: Refined rooms & suites with free WiFi, plus a relaxed steakhouse, a bar and a luxe spa. 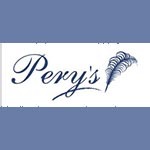 Short Business Description: Our haven of tranquillity offers you a chance to escape the pressures of everyday life and relax in the surroundings of our Irish Georgian Manor House with an ambience of old world charm, comfort and spaciousness. 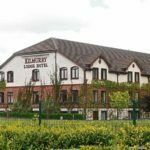 Short Business Description: This luxury 4 * hotel with conference and banqueting facilities, leisure centre and beauty rooms offers superb accommodation from deluxe rooms to suites making this the ideal base for your stay in the Limerick region. 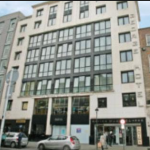 Short Business Description: In Limerick city center, this modern Clayton Hotel is Ireland's tallest hotel and it offers stylish rooms with views of the River Shannon. 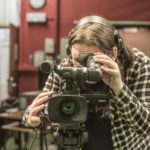 Short Business Description: Although the Dunraven Arms is a traditionally styled hotel, all rooms benefit from the modern conveniences of Flat Screen Televisions and of course free Wi-Fi. 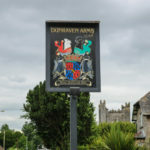 Short Business Description: Situated at the edge of the beautifully, quaint village of Adare, Co. 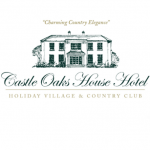 Limerick, Woodlands House Hotel in Limerick, is owned and managed by the Fitzgerald Family. 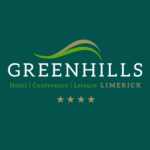 Short Business Description: The Greenhills leisure club is an integral part of this family run business in the suburbs of Limerick City. They offer something for everyone with a beautiful 18 meter swimming pool, enhanced with a revitalising jacuzzi, sauna and steam room as well as a Kiddie’s pool for those starting to get accustomed to the water. 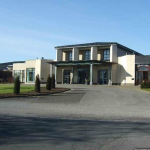 Short Business Description: The Kilmurry Lodge Hotel in Limerick is the most ideally located business and leisure hotel in Limerick, situated adjacent to the National Technology Park (Home to some of the region’s leading international entities such as Vistakon, Cook Medical, Northern Trust and O2). 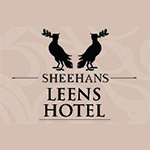 Short Business Description: If you’re looking for budget hotels near Limerick, or a hotel near Tralee, Leens Hotel is the perfect choice. 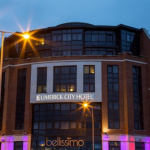 Short Business Description: Limerick City Hotel is just five minutes walk from the nightlife district of the city, and is just off O’Connell Street’s shopping and dining hub and is a perfect base for a sightseeing holiday, weekend break, business or overnight trip to Limerick City. 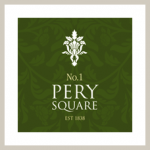 Short Business Description: The finest luxury four star hotel with award winning dining, state of the art leisure centre and exceptional spaces for your special occasion or conference. 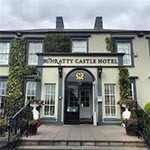 Short Business Description: Ideally located just minutes from the vibrant Limerick city with its many attractions including King Johns castle, the Hunt Museum, the treaty stone and Thomond Park to name but a few. 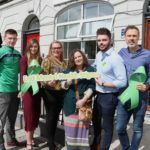 Short Business Description: Luxurious and intimate boutique townhouse hotel located in Limerick's historic Georgian Quarter. 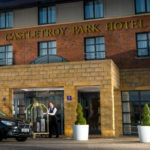 Short Business Description: For a memorable conference or a fairy-tale wedding in a rustic location, stay at Radisson Blu Hotel & Spa Limerick. 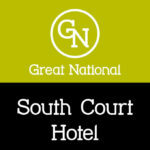 Short Business Description: The Great National South Court Hotel is located on the edge of the wonderful and historic city of Limerick with superb access to Cork, Kerry, the entire Shannon region. 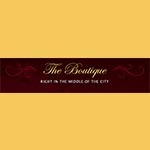 Short Business Description: The Boutique is located in the heart of Limerick city centre, beside the pedestrian shopping area, close to pubs, restaurants, cafes and local attractions. 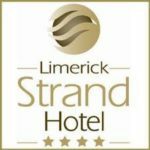 Short Business Description: You will not find Limerick Hotels with the same combination of luxury, location and great value hotel deals.